Still can’t find what you are looking for? 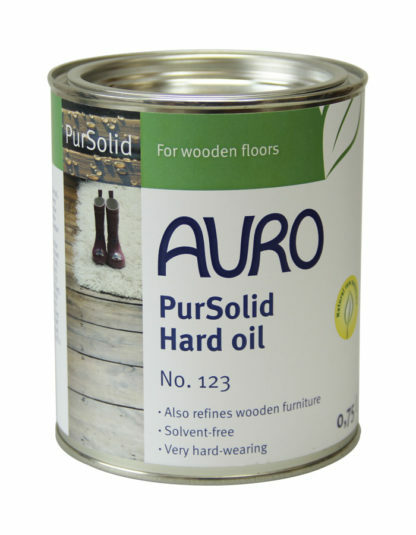 Transparent, solvent-free oil for wood and cork surfaces inside, also suitable for floors and other surfaces exposed to heavy wear. 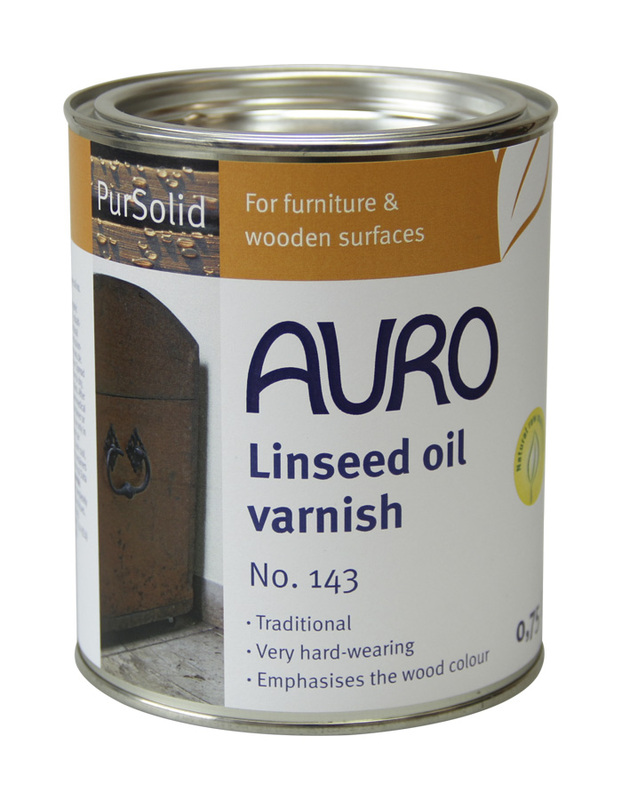 One coat provides a hard-wearing, honey coloured finish. Apply with a roller or spatula and distribute or remove excess oil after 10 minutes. After 24 hours, a second oil application or a coat of AURO Hard wax no. 171 can follow. 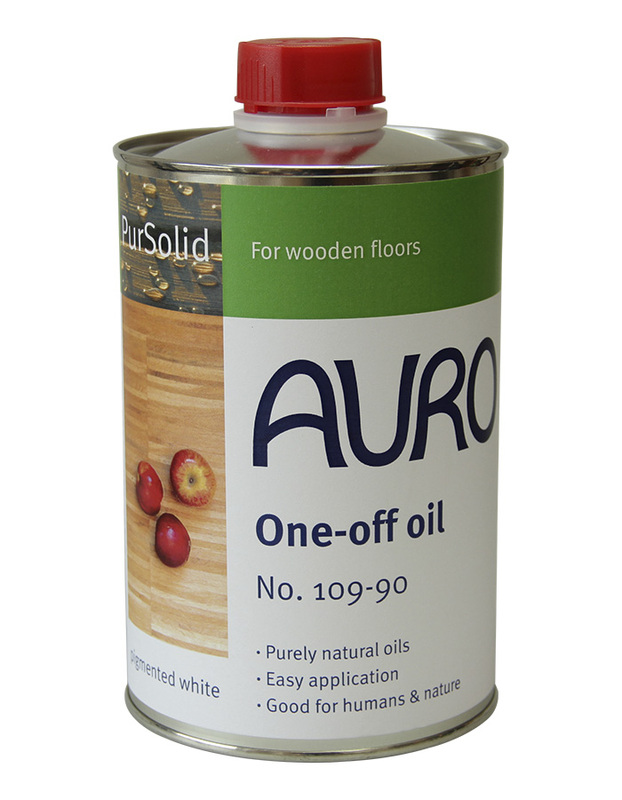 The oil can be tinted with the AURO Colour concentrates no. 150. It is much easier to treat big surfaces if a polishing machine is used. We can only perform a search on text longer than 3 characters. You can also search by AURO codes if you're looking for a particular paint.